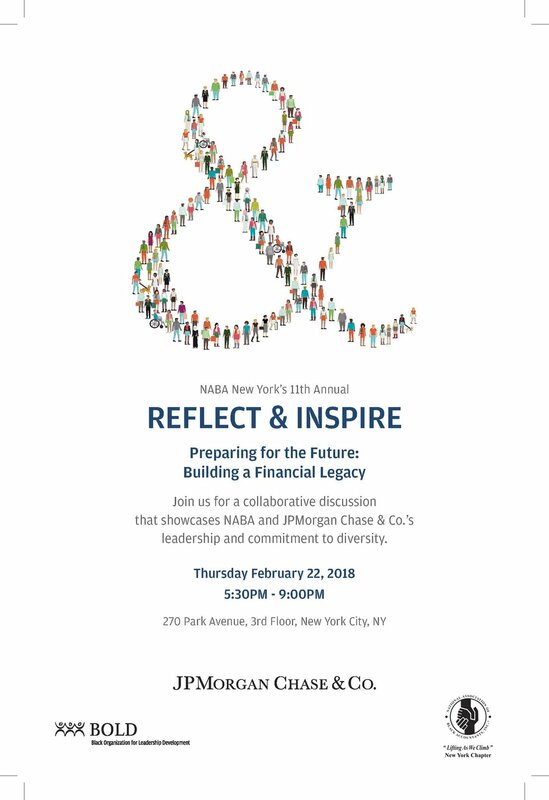 11th Annual Reflect & Inspire, hosted by JPMorgan Chase & Co. Event registration is nearing capacity and will soon close. 2) Tax Planning – James D. Brown, CPA, Principal and Senior Director, Collins & Co.